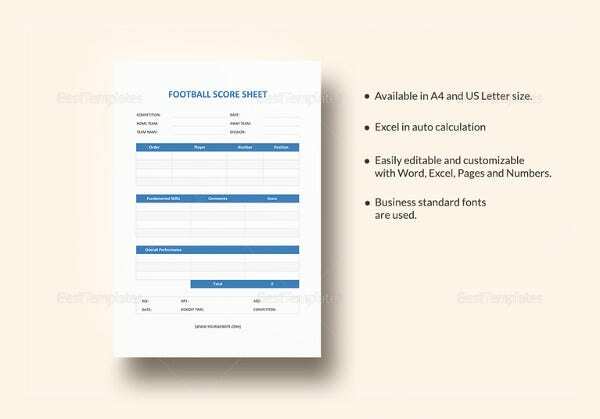 Having a hard time finding the appropriate score sheet for you? We can help you with that. 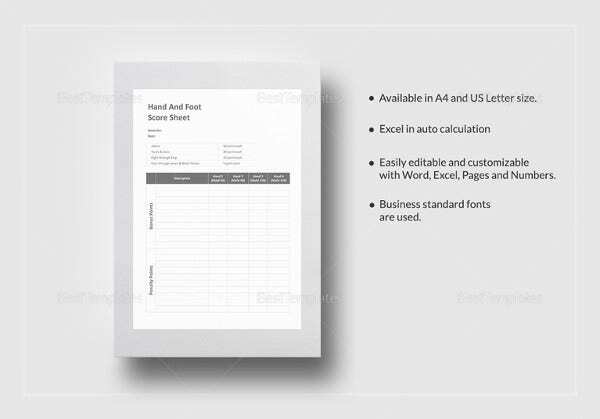 We offer you an array of score sheet templates that can be availed of for various purposes. 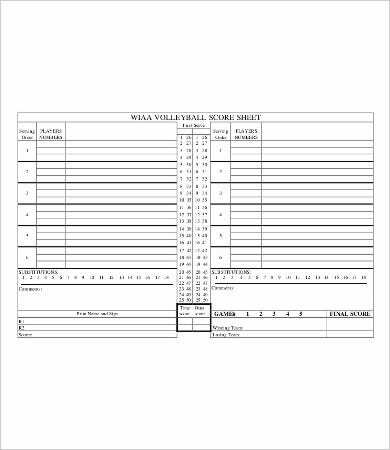 Recording scores and game statistics is always a vital part of any game, tournament, or business transaction, for that matter. Documentation is an important aspect of an institution. 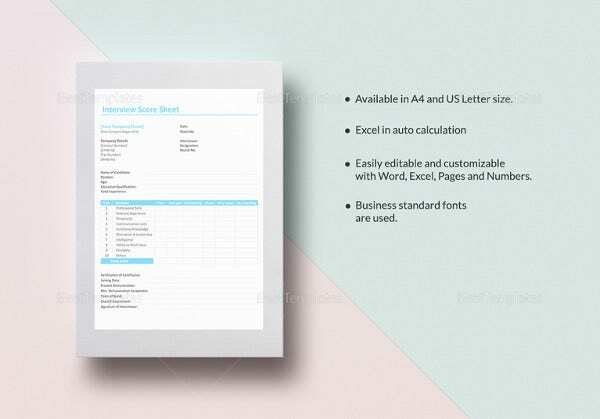 Our templates are purposely diverse so that you will have more options from which to choose. 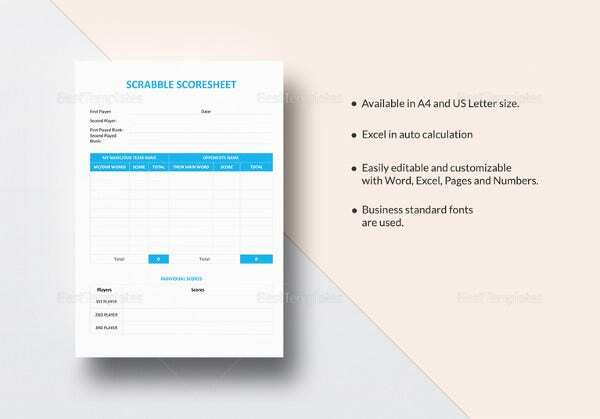 To escape from the hassles of searching and to save your precious time and energy, start scrolling down and download our Score Sheet Templates. 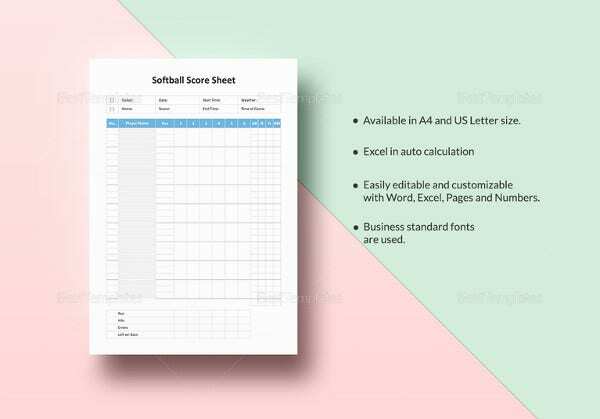 A scorecard is usually associated with games, contests, tournaments, and sports. But they are not solely used for this areas. 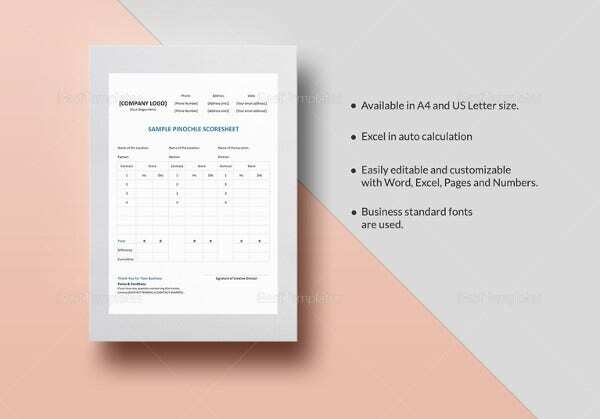 As you can see from our templates, we also have scorecards for human resource management and business purposes. 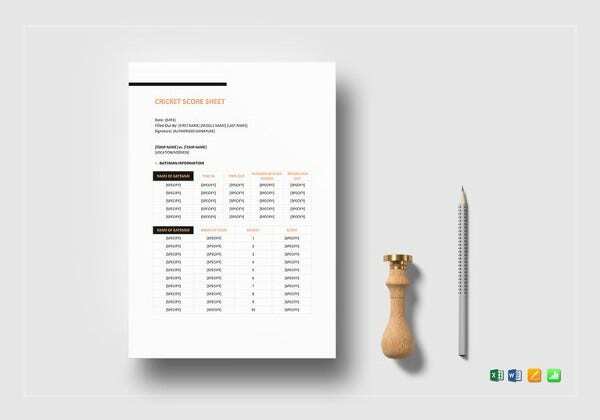 In the field of human resource management, our score sheets are suitable for recruitment processes. 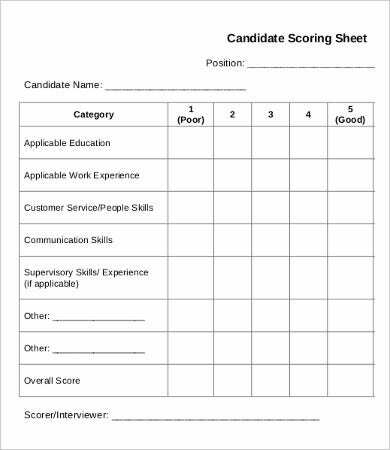 It can help sort out the candidates in order to efficiently spot and hire the most qualified and fit for the job. In the academic sphere, they are used to record the scores such as in the case of debates, quiz bowls, spelling bees, and any other contests which aims to promote the intellectual development of the students. 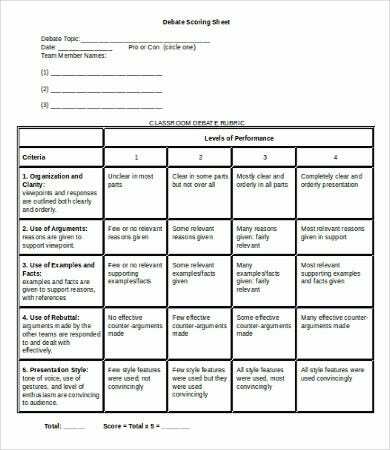 Additionally, they are also good tools for feedback mechanisms. 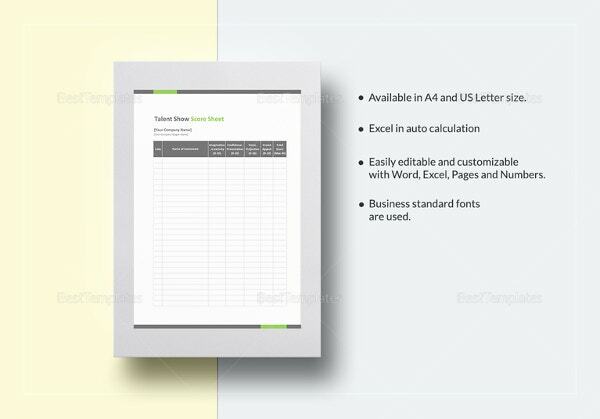 You can use them to measure the efficiency of a certain business or line of work. In connection to this, they can be excellent basis for rewards and recognition. 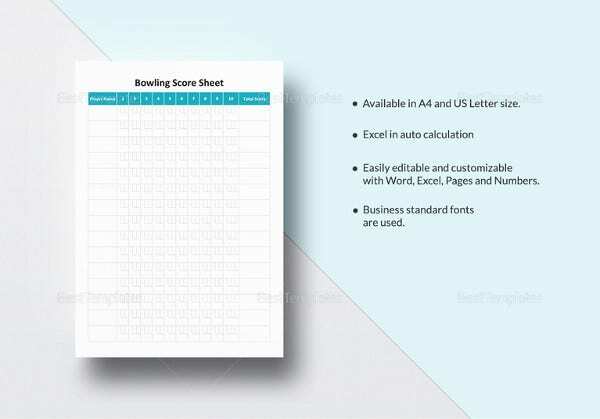 Employers often adopt scorecards or sheets to rate their employee’s performance. 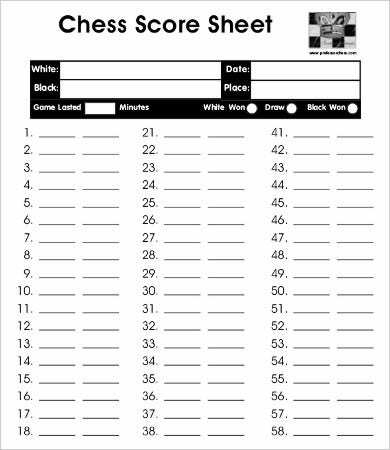 And lastly, in the field of arts and entertainment, score sheets are also relevant. 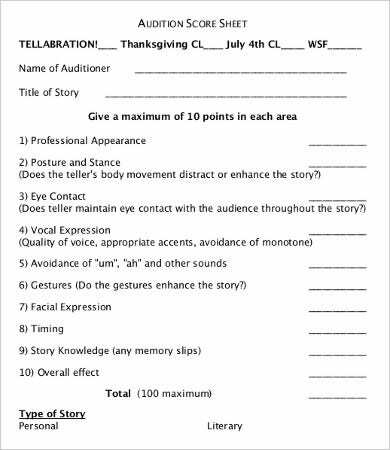 As you can see pageants use score sheets as well as in the conduct of musical auditions. 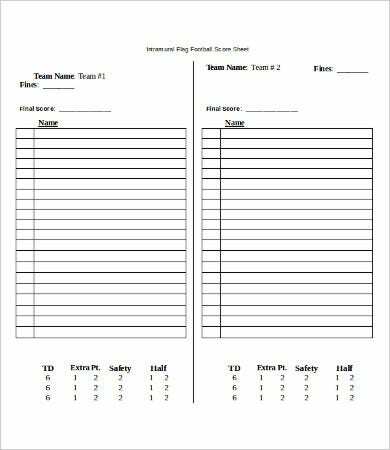 These are just some of the fields of interest that score sheets are used. 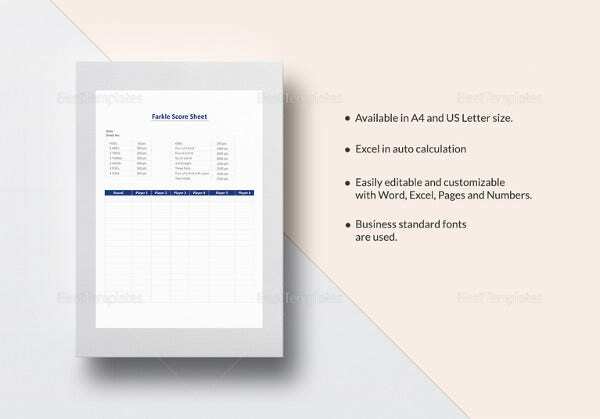 Additionally, you can also check out our Fact Sheet Template and Overtime Sheet Template. Formatted in consonance to its purpose. 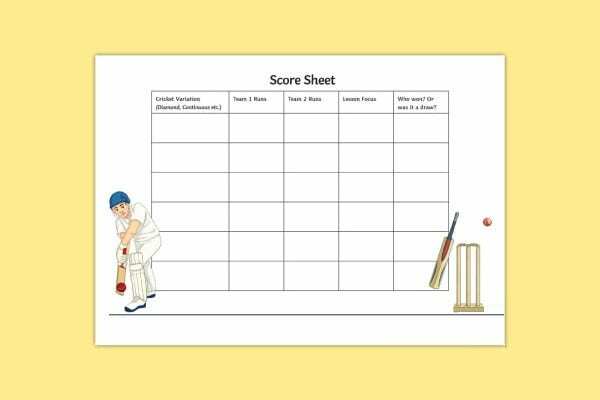 An example of this are score sheet which are used in games. They are basically simple and straightforward. You do not need to provide a lot of parts and sections on it. In comparison to a debate score sheet, there are various factors to take into account. 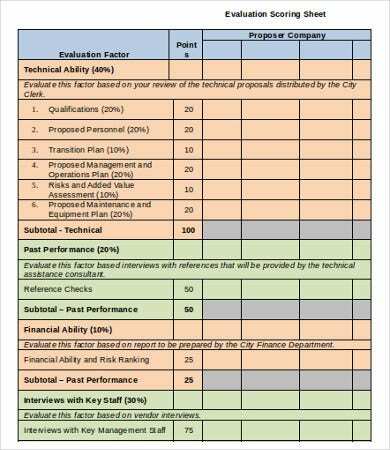 Choosing the criteria. 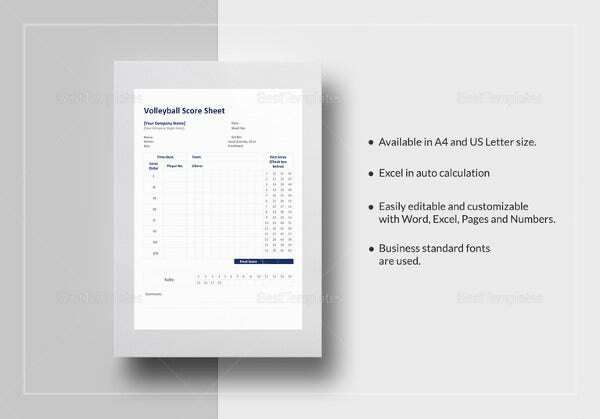 A score will not be complete without a set of criteria. 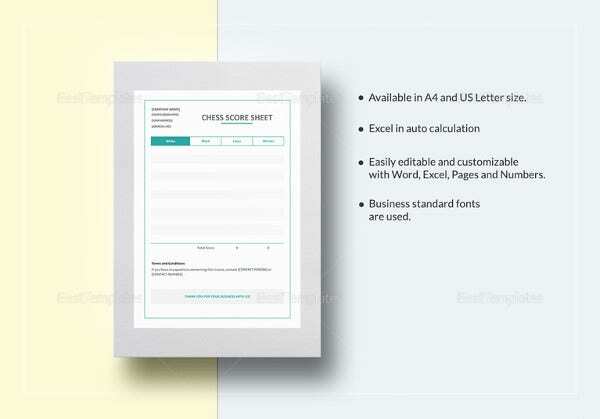 They basically set the mood of the score sheet. 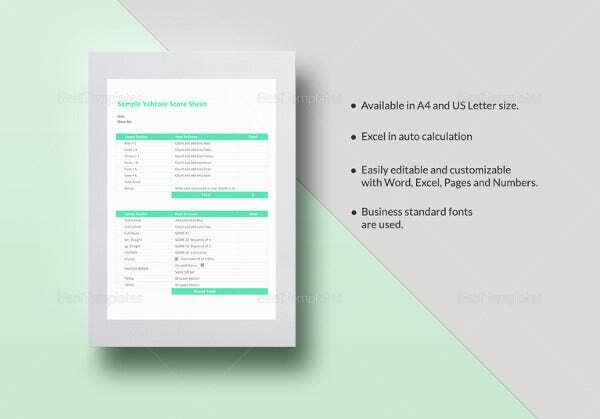 The numbers will be worthless without a given set of criteria. Comment section. 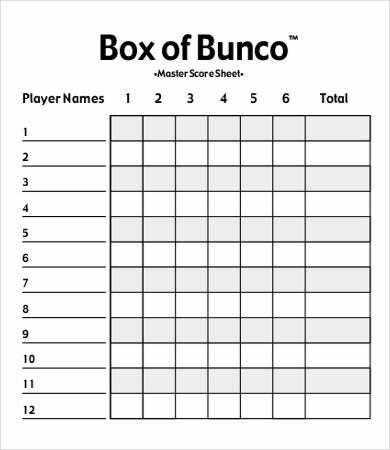 This is rarely used in a score sheet, but this is relevant because it will bring more meaning to the criteria. 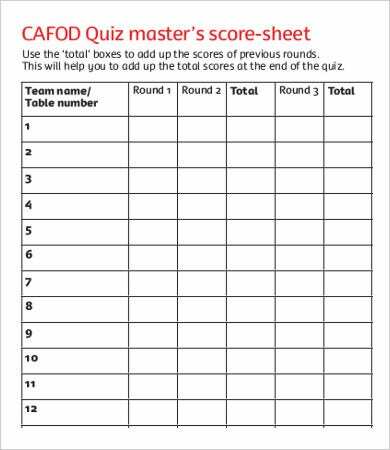 The judges or the assessors will be given the opportunity to put their reasons and other notes on it. 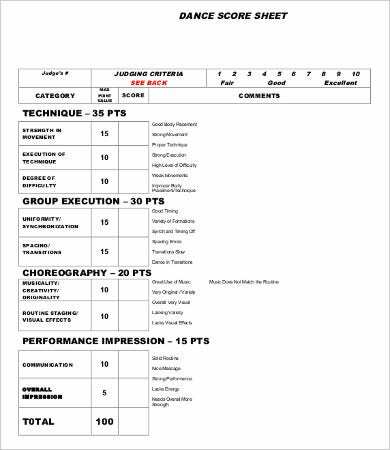 These are just some of the salient parts of a score sheet. But no one is stopping you from adding more sections. 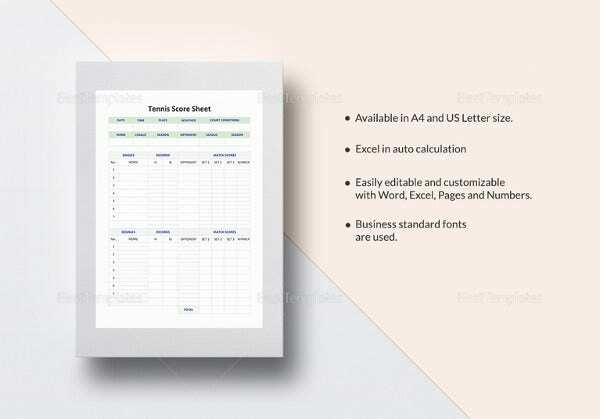 You can also check out our Run Sheet Templates. 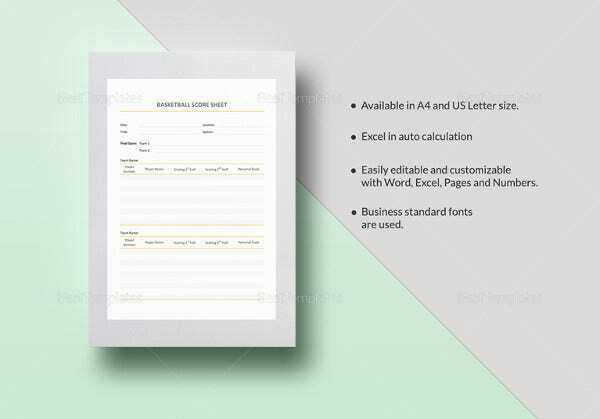 Feel free to download and enjoy!.